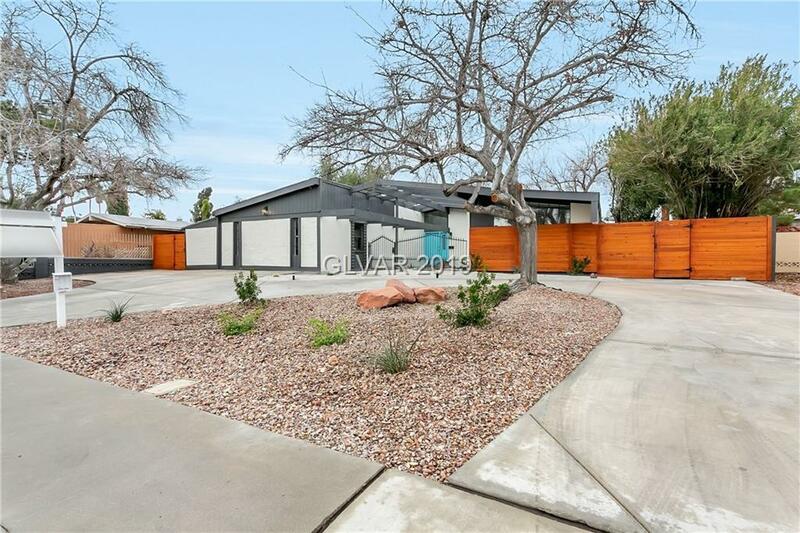 TOTALLY RENOVATED MID CENTURY MODERN WITH POOL LOCATED IN THE FAMED PARADISE PALMS NEIGHBORHOOD NEXT TO THE LV NATIONAL GOLF COURSE. EVERYTHING INCLUDING PLUMBING, ELECTRICAL, PAINT, FLOORING, LED LIGHTING, CUSTOM SHOWERS/ TUB, GRANITE WITH WATERFALL EDGES, SS APPLIANCES TO BE INSTALLED PRIOR TO CLOSE OF ESCROW, HORIZONTAL FENCING AND LANDSCAPING. 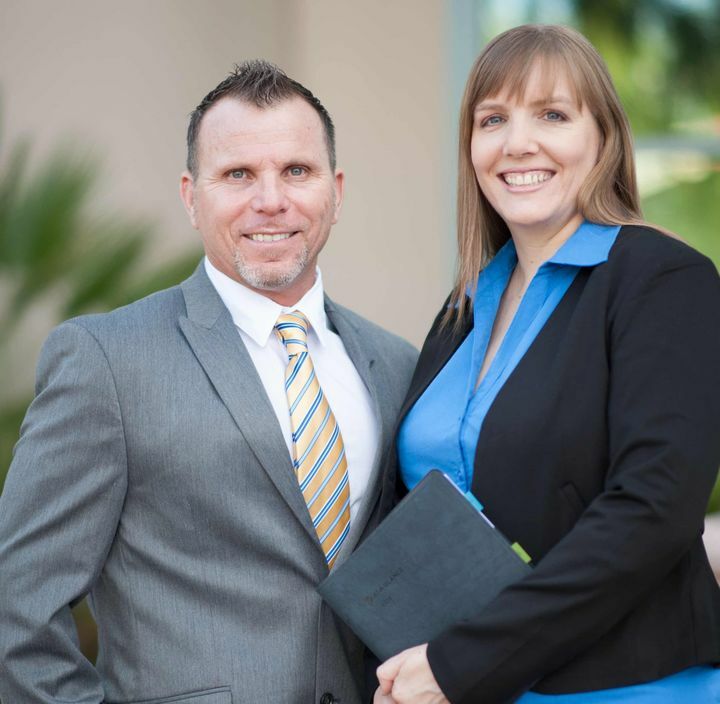 LOCATED CLOSE TO THE WORLD FAMOUS LAS VEGAS STRIP BUT TUCKED INTO A QUIET HISTORICAL SUBDIVISION!